HBO has confirmed that production has started on the tenth season of Larry David’s superlative sitcom Curb Your Enthusiasm. 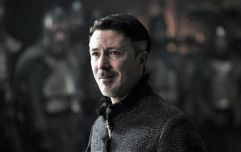 Filming was supposed to start in the spring of 2018, but was delayed for some as-yet-unknown reason. The premium cable channel has now confirmed to The Wrap that camera finally started rolling on the new series on Friday. 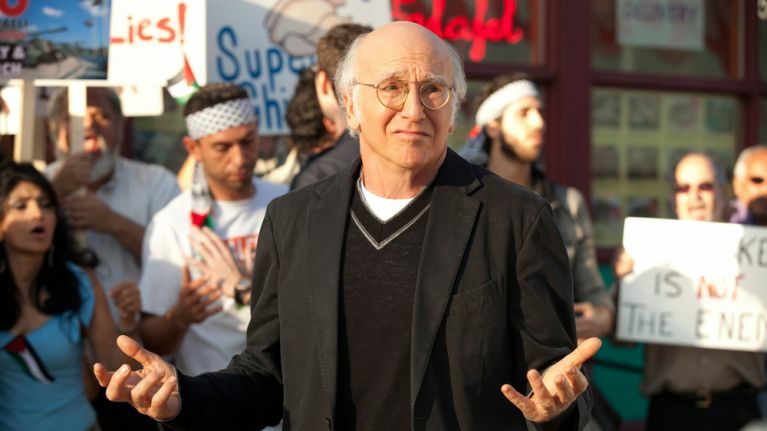 While the delay is somewhat annoying for Curb Your Enthusiasm fans, it is definitely preferable to the six-year break between seasons eight and nine. Curb Your Enthusiasm started in 2000, with Seinfeld co-creator Larry David playing a fictionalised version of himself, navigating the Hollywood entertainment community and constantly embarrassing himself in social situations. It became one of HBO’s most acclaimed comedies, running for eight seasons and seemingly coming to an end in 2011. Last year, however it returned for another ten episode run, and a tenth season was confirmed soon after it concluded. Starring alongside David are Cheryl Hines as his (fictional) wife, and Jeff Garlin as his manager. Big name stars who have made cameos as themselves include Martin Scorsese, Ben Stiller, Jimmy Kimmel, David Schwimmer, Shaquille O'Neal, Ricky Gervais, Michael J. Fox, Salman Rushdie, and Alanis Morissette. Season seven had a memorable reunion of the main Seinfeld cast of Jerry Seinfeld, Julia Louis-Dreyfus, Jason Alexander and Michael Richards. Season ten does not have an expected air date as of yet.